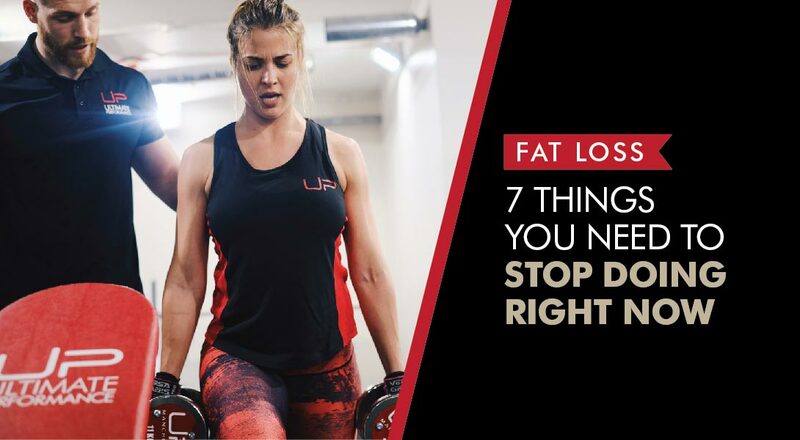 Fat loss is probably a goal at the top of everyone's list. We all want to lose more fat, look leaner and reveal our abs. 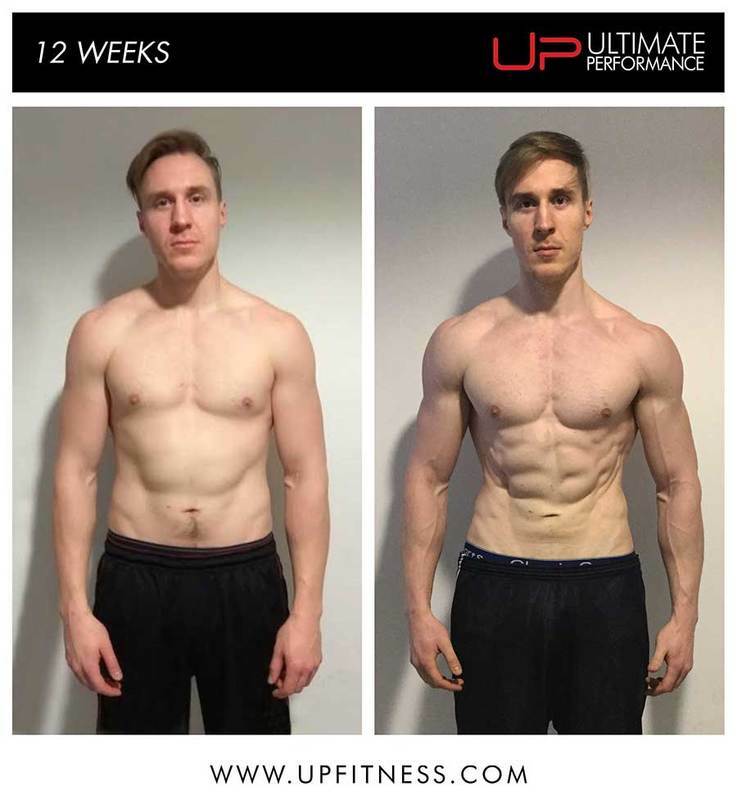 Melting away layers of body fat just requires consistency with training and diet - it's something we have experience of with thousands of successful clients at Ultimate Performance. 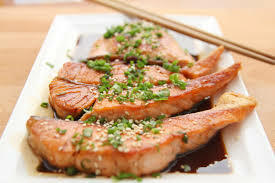 But there are some common myths people are still following that could be hampering their fat loss efforts. Heavy weights for muscle, light weights for burning fat, right? The problem with this paradigm is that training exclusively with high reps (20-plus) will provide little stimulus to the body, especially to the type-2 muscle fibres most responsible for muscle development. When training our clients for transformations, we place a strong emphasis on developing muscle mass and strength through weight training. To do so, we need to train as heavy as possible in a wide variety of rep ranges. Simply doing high reps with baby weights won’t cut it. And it’ll reflect in your body too. As we mentioned in the previous ‘women’s myths edition’, training progressively is a top priority if a ‘toned’ body is what you’re after. By skipping all heavy lifting when training for fat loss, you risk losing muscle mass and slowing down your overall metabolic rate. In fact, one of the best measures to track when dieting is strength. If strength is maintaining or increasing and bodyweight is coming down, we know the diet set up is working, and muscle mass isn’t being lost. If strength takes a sudden hit, we know something isn’t quite right. Whether it be sleep, diet or training recovery. By spending most of our time in the 5-15 rep range, we can accurately assess this and monitor a client’s progress more effectively. Contrary to what some people think, you don’t have to wake up at 4 am so that you can do your cardio on an empty stomach. This is a hotly-debated topic as some swear by it, and others claim it’s ‘bro science’. 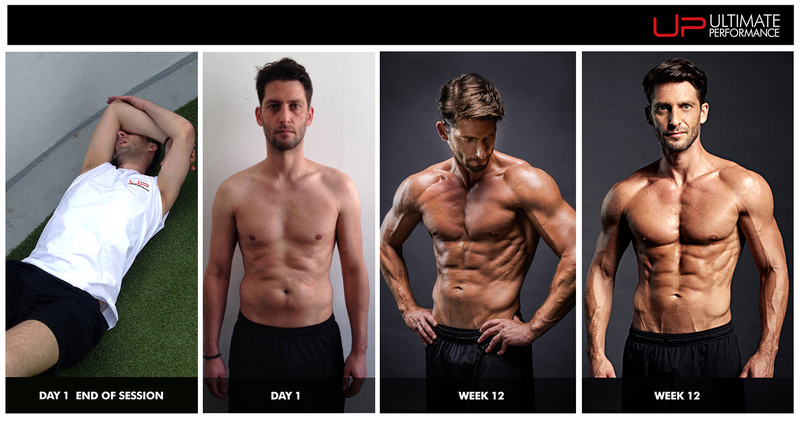 At UP, we have got clients results by doing it, and we’ve got clients results not doing it. Physiologically speaking, it doesn’t matter. And science has confirmed this, showing that no metabolic magic occurs when you do your cardio in a fasted state (Schoenfeld B.J, 2014). To read more about these benefits, and why it can work for reasons outside of the science, read this article. More sets, more reps, more cardio, more sessions, and so on. 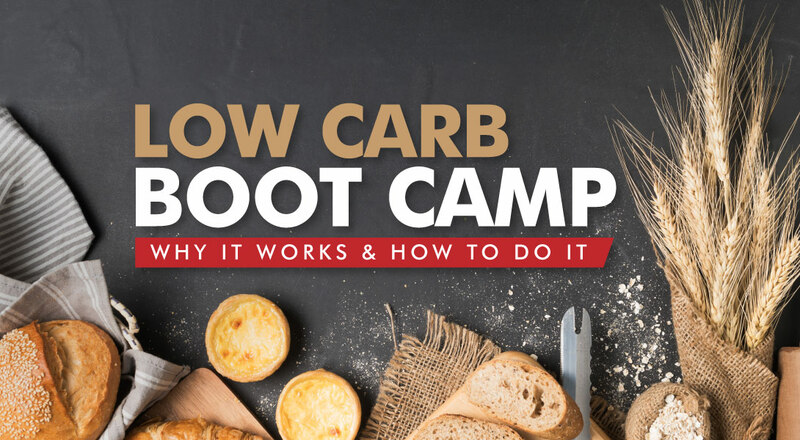 In the hopes of accelerating their results, many people fall into the trap of working themselves into the ground to get the body they want. This isn’t to say it’s otherwise easy, because it’s not. 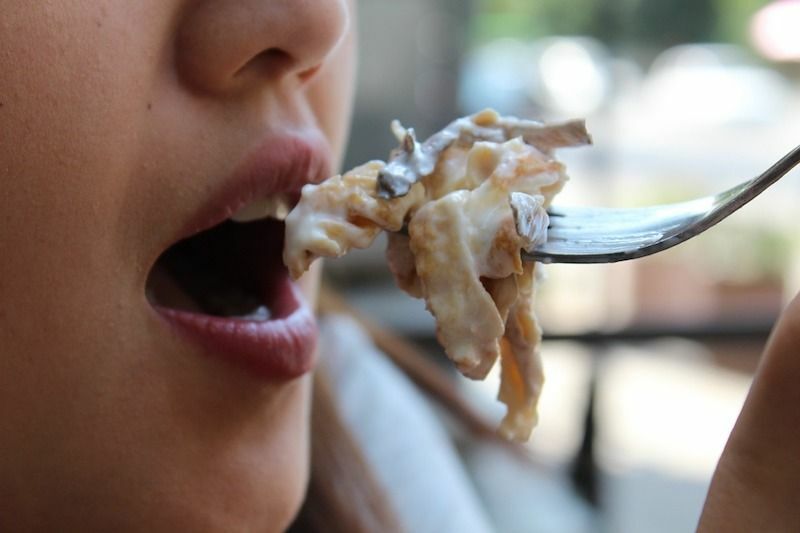 But what we see so often with the clients we deal with is that if you don’t manage the training volume and their nutrition adequately, their body will often fight back. What this shows is that our body has a finite number of resources to recover. If we train too much, too often with too little fuel, our bodies will usually tell us in one way or another that we’ve gone too far. If this sounds like you, you probably need to pull back a little. Remember, most of our clients only train three to four days a week. And our results speak for themselves! This myth has never made much sense. Doing cardio before your weights sessions will almost always negatively affect your strength, endurance and muscular contractions. In an ideal world, splitting the two up would be best. But for those who don’t have the time, always do your weight training first. If you think doing 1,000 sit-ups a day will sculpt a perfect set of abs, you’re gravely mistaken. This sounds pretty obvious, but there are two things wrong here. Diet is key. You can’t out-train a bad diet, especially if your only training is some midsection work. Spot reduction doesn’t work. Do you really think you can carve a six-pack through sit-ups alone, while the rest of your body is out of shape? If you want to improve your chances of getting abs, base the majority of your training around compound exercises, get stronger and perfect your diet. Something like German Body Composition would be the ideal workout for you. 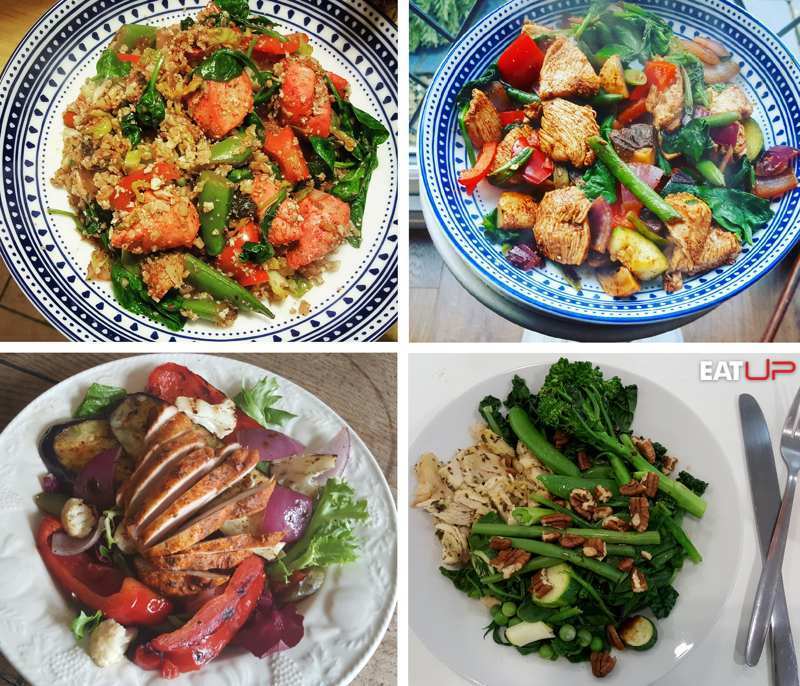 Read our Top 5 Body Transformation recipes HERE or subscribe to the EatUP Newsletter HERE for even more delicious recipes. There seems to be a persistent myth surrounding the idea that any less than 20 minutes of cardio is worthless. What if you do 19 minutes and 59 seconds? Was it a waste of time? 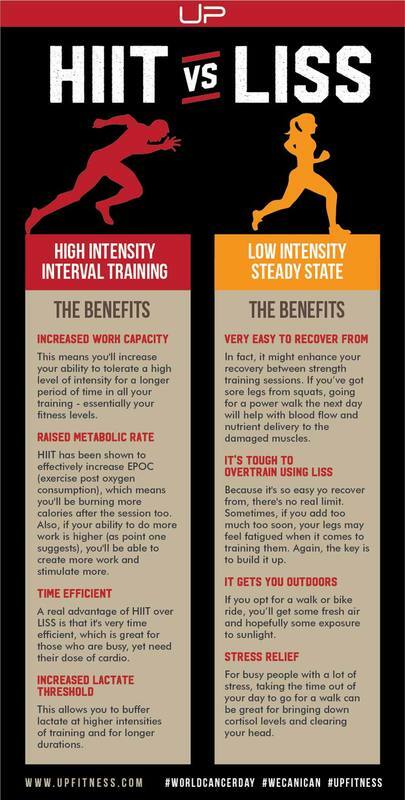 What if you spent 10 minutes performing HIIT intervals? Was the pain you just put yourself through redundant? Which brings us onto the point of the ‘fat burning zone’, relating to the idea that anything outside of this zone (usually 60-70% of max heart rate) won’t burn any body fat. While we’re not saying it doesn’t exist, it’s been completely misinterpreted. The body does burn a greater percentage of fat at lower intensities than at higher intensities. But at high intensities, you burn more total calories – meaning more fat calories overall – than at lower intensities. 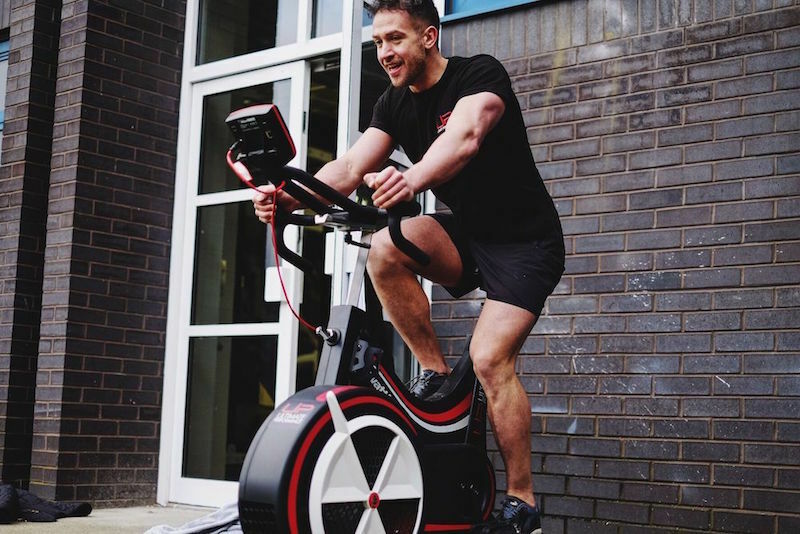 The best way to do your cardio, therefore, is to mix between HIIT and LISS to find the right blend that suits your body, personal preferences and enjoyment. Resistance is resistance, whether that comes from a dumbbell, barbell or your own bodyweight. The reason we train our clients inside a gym is because it provides the most bang for our client’s buck. Given the postural and stability limitations many people present with in our increasingly sedentary population, training with machines, dumbbells and barbells allows us the flexibility to tailor the right resistance training protocols to the client. However, this doesn’t mean you can’t get into shape if you don’t have access to a gym. Training with your own bodyweight has numerous benefits, with the number one being that it can be done anywhere, anytime. For more benefits of bodyweight training, and how to implement it, read this article.